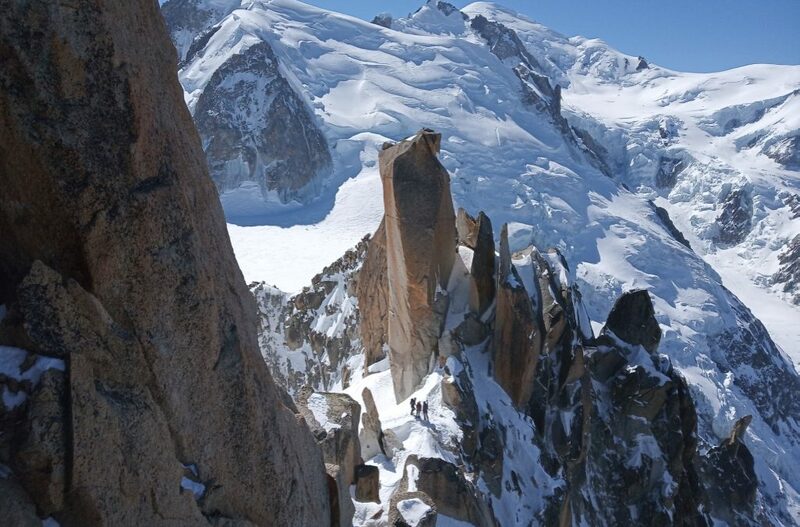 François first became fascinated by mountains on seeing La Meije as a child. He went on to follow his dream of climbing, skiing, living and working in the mountains by qualifying as an IFMGA mountain guide, and he has been guiding in the Alps for more than 15 years. 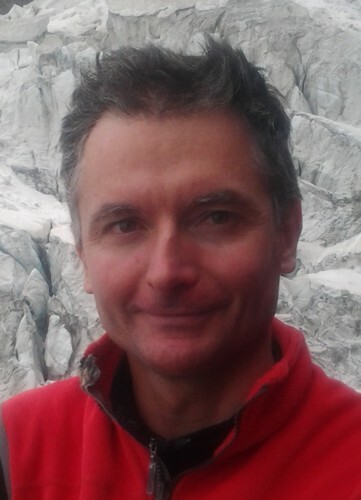 François is passionate about sharing his knowledge and enthusiasm for mountain sports with other people.